to the concentration and amount of the dangerous substance at the specific workplace. 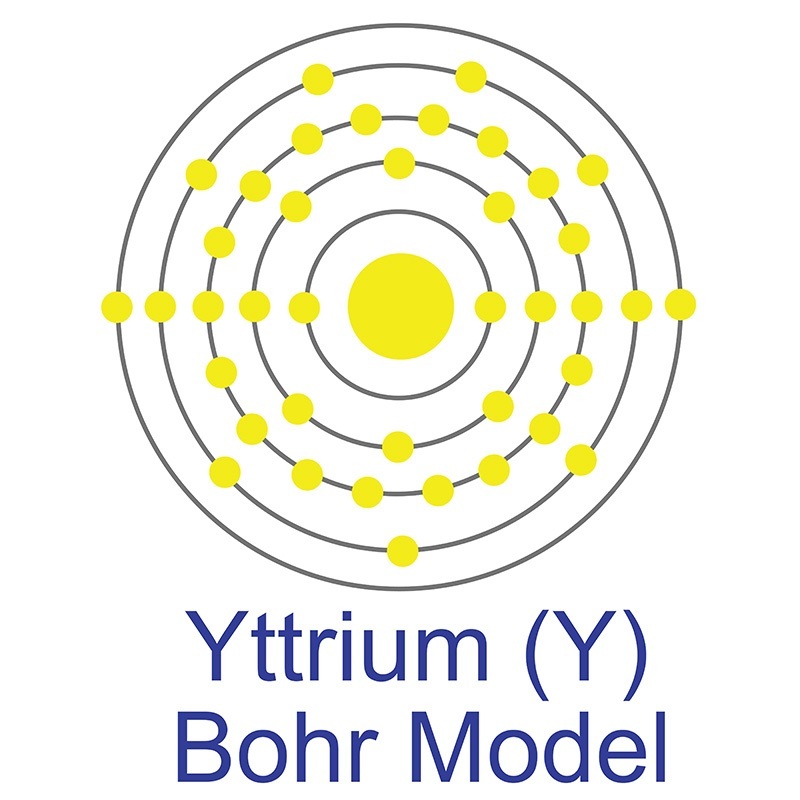 Yttrium Silicate (YSO) is an optical crystal material used as a host for various rare earth dopants such as Ce, Eu, or Lu. Standard compositions include Y2SiO5 and Y2Si2O7; other custom formulations may be available by request. Please request a quote above to receive pricing information based on your specifications. Crystal environment of impurity Nd ion in yttrium and scandium orthosilicate crystals.